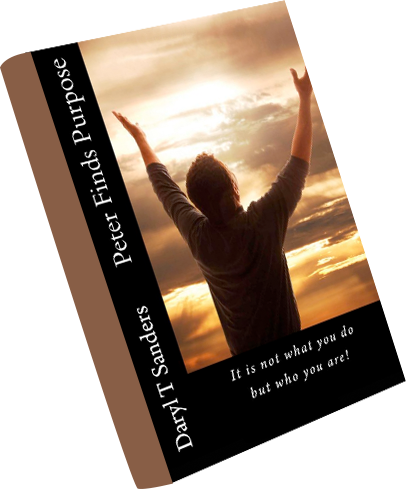 Peter Finds Purpose. When a Pioneer comes toward the end of the trail and looks back, he will often share the wisdom of hindsight. 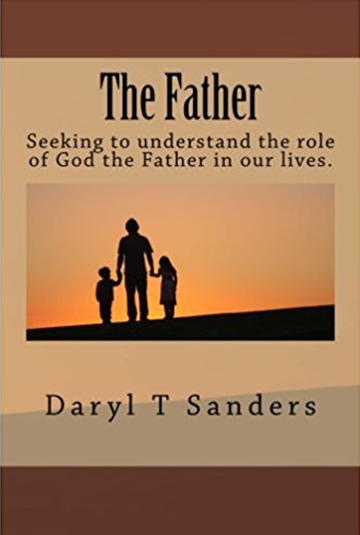 The Father is a result of a personal Bible study where Daryl reviewed every use of the name “Father” as it applied to God in the Bible. The subject of healing is complicated. 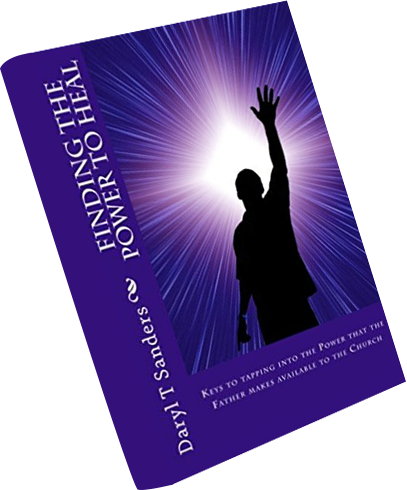 This book shows specific ways that we can find the power to heal. 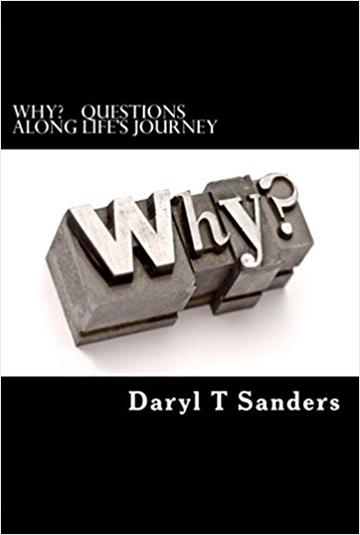 Daryl has had varied life experiences, including his days in the NFL, an executive with a Fortune 500 company, a car dealer, a pastor of a local church and an Internet Automotive Consultant. 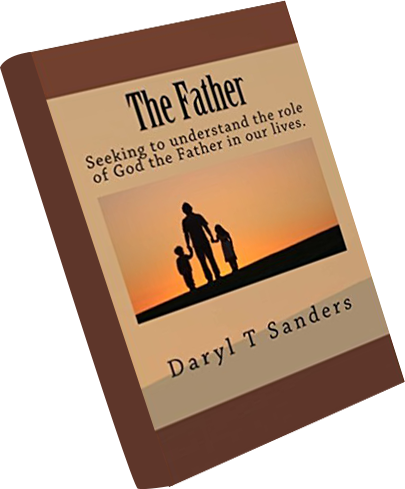 These experiences have helped Daryl better understand the Bible in a practical, non-religious sort of way. He has invested over 10,000 hours reading the Bible. 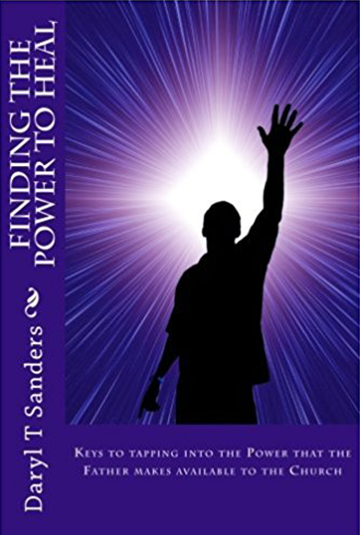 His focus has been, "How does it make sense and how does it apply to me - today?" 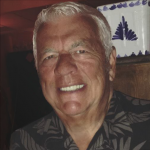 You can buy any of his books on Amazon by clicking here. 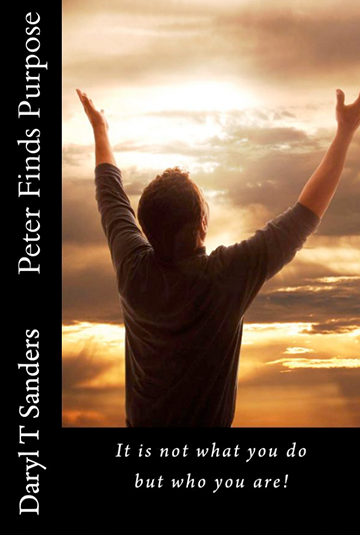 Peter Finds Life is the study of Peter in the gospels and how he found his way from fishing for fish to fishing for men. 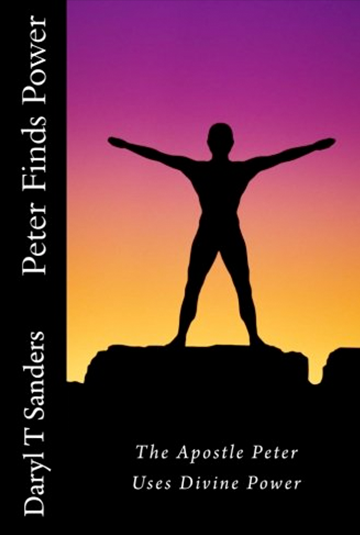 Peter Finds Power is the study of Peter in the Book of Acts. 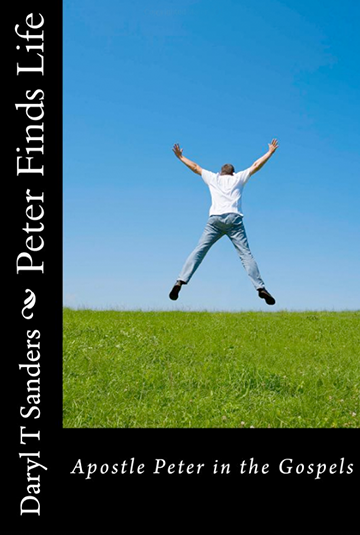 In Acts 1 Peter, along with 120 believers were endued with Power from on high. 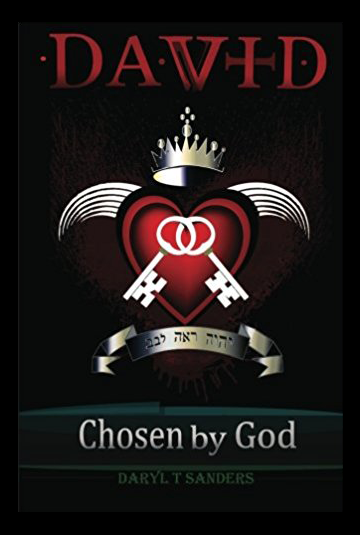 God told Abraham that the Jewish people would be slaves and after 400 years God would set them free and lead them to the Promised Land. 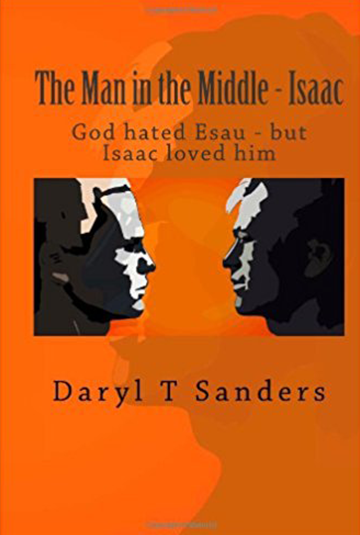 God is often referred to as the “God of Abraham, Isaac, and Jacob.” Isaac is the least understood and the most controversial.